Nestled at the foot of mist-covered hills, this is an offering of a four-bedroom bungalow. 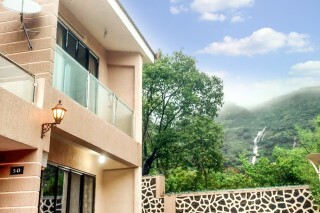 The retreat boasts a stunning view of a waterfall and can accommodate up to twelve people. It is ideal for a holiday with friends. 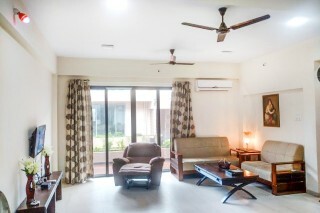 Your Space Part of a residential complex, this bungalow boasts a well-tended garden that is located at one corner of the property. 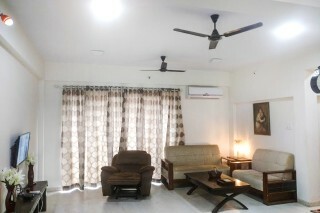 The holiday home is furnished to provide modern comfort. The living room houses a plush sofa set and a coffee table for your convenience. This space is air-conditioned and is fitted with a flat-screen television to keep you entertained while you are indoors. The bedrooms are each appointed with a plush double bed with side tables, a wall-mounted mirror, and a spacious wardrobe. The en suite washrooms are tiled and well-appointed with western sanitary ware and modern fixtures. The rooms open out to spacious balconies, so you can step out and admire the gorgeous views of the surrounding hills with a hot cuppa. Guest access - You have access to common spaces such as the garden. In case you are driving, feel free to avail the parking space to park your vehicles. Guest Interaction - I do not stay on the property premises. However, a caretaker is present to assist you during their stay. 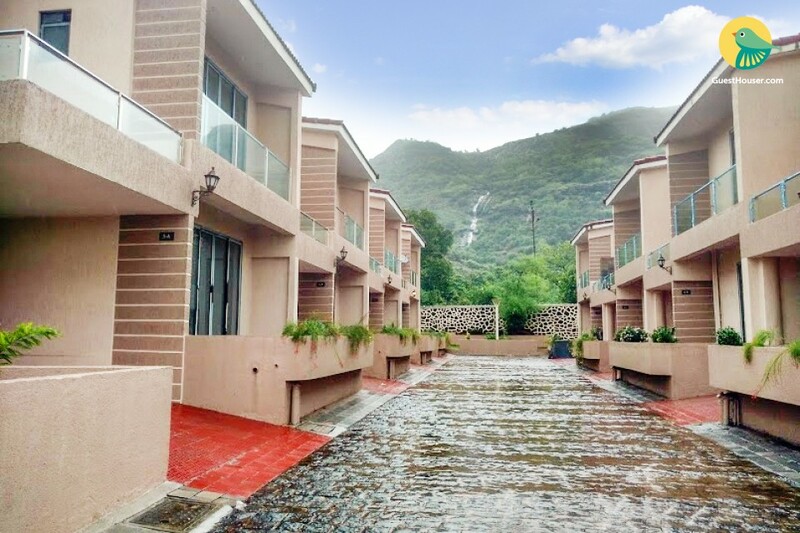 Neighbourhood Overview - Places to visit in the vicinity are- Wax Museum - 1 Km Miniature World - 1 Km Wet and Joy water park - 3 Km Lonavala City - 3 Km Karla Caves - 3 Km Bhaia Cave - 5 Km Bhushi Dam - 5 Km Kumar Water Park - 6 Km Tiger Valley - 25 Km Getting around - The property is located 100 km from Mumbai (2 hour drive) and 100 km from Pune (1.5 hour drive). Lonavala Bus Stand is 3 km away from the property. Additional information - A chef is available to cook your meals at an additional charge. Guest are requested to provide a valid ID card at the time of check in. Care taker available. Other services can be provided at additional charges. 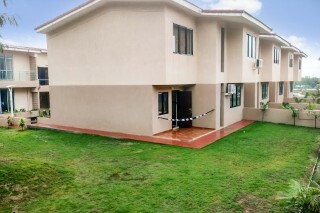 The property largely met with the expectations. The best part is its very close to the main town, but still away from the hustle bustle. The place is very scenic and the property was reasonably neat and clean. On the downside, there is no cook/complex food available so either you can cook or depend on hotels.